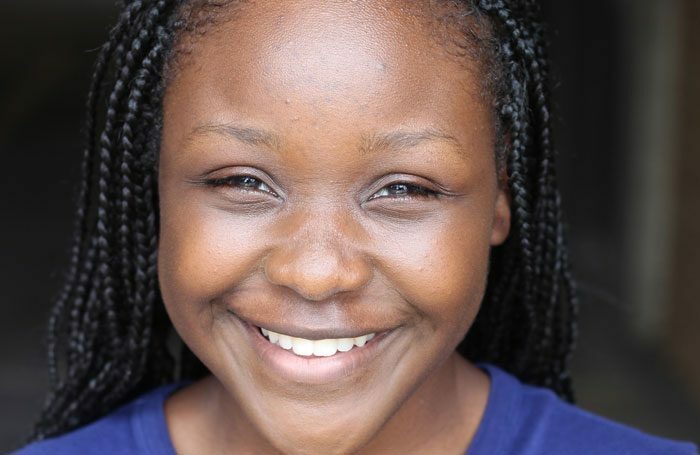 It is hard to see a route to a happy resolution in the case of Seyi Omooba, the young actor at the centre of a storm over comments she has made about not believing homosexuality is “right”. She made a statement on her personal Facebook page in 2014 that the vast majority of people working in theatre will find homophobic and hugely offensive. She has also yet to distance herself from those views or make it clear that she no longer holds them. Theatre is a world that prides itself on protecting freedom of speech and we should be able to work alongside people with whom we hold different or even diametrically opposed views. Arguably, Omooba is herself showing her willingness to do this by working in an industry where she will inevitably (and thankfully) find herself in a very small minority when it comes to her published opinions about homosexuality. There is also no evidence that she has imposed those views on fellow cast members of The Color Purple. But there are limits to free speech and, in particular, there are limits when it comes to certain protected characteristics. The difficulty in this situation is that protections are offered in both the cases of people’s sexual orientation and their religious beliefs. Here, those two things are in conflict. The situation is incredibly complex. Certainly, it seems almost unthinkable that the producers of the show could remove Omooba due to her honestly held beliefs, no matter how unpalatable many of us might find them, but by not removing her are they failing to protect LGBT+ staff from hate speech? Only one thing seems clear: it is extraordinary that someone who holds the beliefs that Omooba has said she holds (“I do not believe homosexuality is right. [Even] though the law of this land has made it legal doesn’t mean it’s right… Christians… need to step up and love but also tell the truth of God’s word. I am tired of lukewarm Christianity, stand up for what you believe”) should be prepared to take on a prominent gay role in the first place. It does, as many have said, seem deeply hypocritical – especially having said Christians should stand up for what they believe. Now she has won the part, though, I cannot see how she can be removed from the production against her will. Equally, if she stays, the production is likely to be met with significant protests and maybe even walk-outs or cancellations – and that will be deeply distressing for everyone involved. It is a sorry situation all round. Kate Maltby: Why is the theatre industry accepting money from the anti-LGBT+ Saudi regime?